You can sign up for this project here. Follow me on Twitter (Hashtag #noondaymeasure) as I recreate the experiment that Eratosthenes did. I plan to do my measurements this week. Also another great resource is provided by a European Astronomy group. Well worth a visit. It will be done again in September, 2012. Let me know if you want a "heads up" early next year. 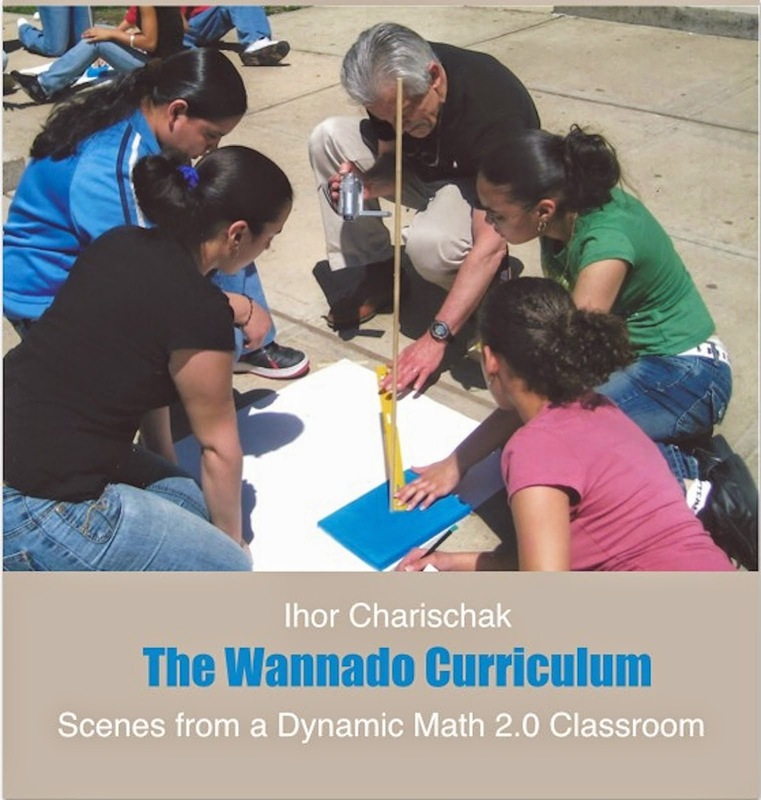 The Wannado Curriculum - A Math Teacher's Journey to the Dynamic Math 2.0 Classroom - now available! 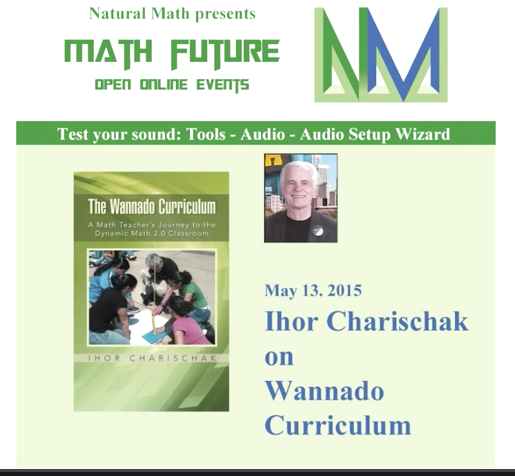 My book "The Wannado Curriculum" is now available. Click below. What is the Dynamic Math Classroom? It is a place where the discourse between teacher and students produces engagement and learning. Success depends on the teacher's mentorship of students, the school's student driven action plan and how it motivates students to learn mathematics more deeply. (Original article version 1.0) Revised 2.0 article coming soon.